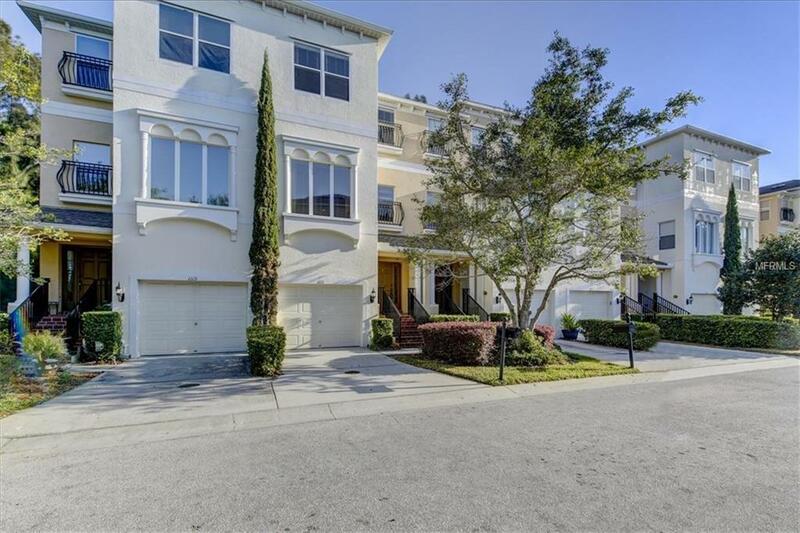 Beautiful Mediterranean-style townhome in this beautiful secluded Waterfront community. 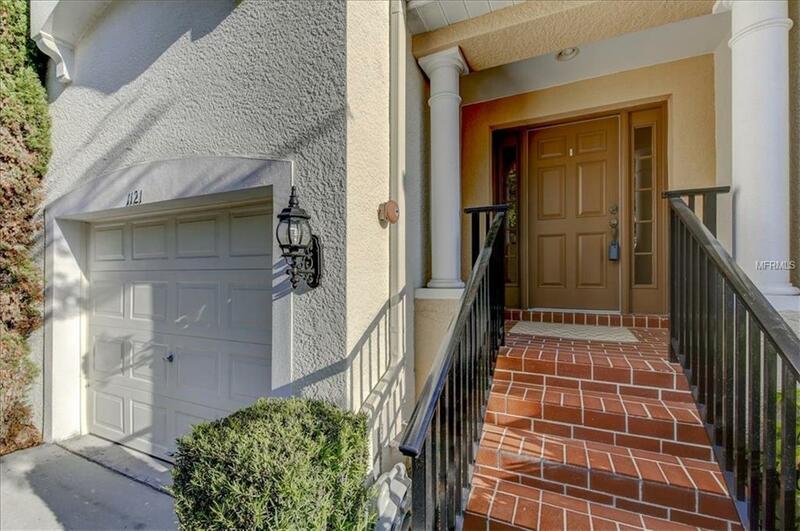 Impeccably maintained home close to Tampa, St Petersburg, freeways and the beaches. 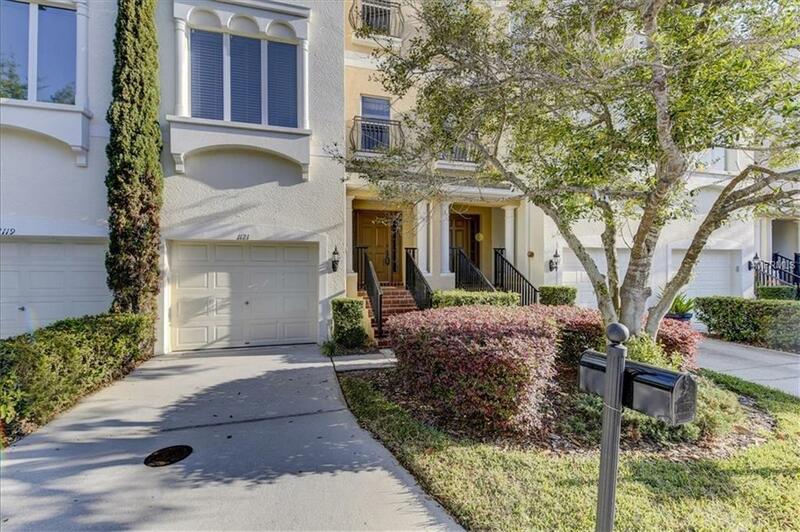 Light and bright with tall ceilings and freshly painted interior, open floor plan perfect for family and entertaining and sliding doors open to the wooded background. 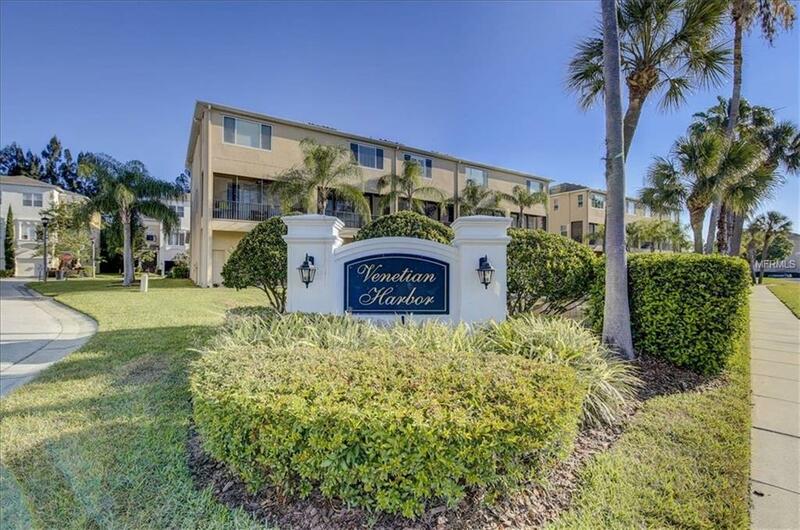 Community has a private dock, perfect for day use and fantastic fishing. Public boat ramp and family playground next door. 3 car tandem oversized garage with lots of storage for all those water toys. Garage large enough for small boat or jet skis. LOCATION IS THE BEST.